Why You Need Insurance for Your Yoga Studio - John E. Peakes Insurance Agency Inc. Learn why you should get your yoga studio the insurance that it needs. As yoga is becoming increasingly popular, it’s not surprising to see yoga studios popping up across the nation. While your yoga studio might be the physical representation of your passion, it’s important to remember that owning your own studio is still a business. As with all businesses, it’s important that you get your studio the insurance coverage that it needs. What is yoga studio business insurance? Yoga studio insurance is a specific type of business insurance that is tailored to meet the needs of yoga studio owners. These policies offer different coverage options ranging from property coverage to coverage for your yoga instructors. 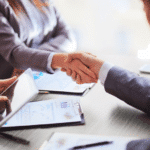 It’s also important to note that this type of coverage may be required if you have taken out a business loan, or as part of your lease agreement. Even if this is not a mandatory coverage for you, you should not overlook the importance of having this coverage to rely on. 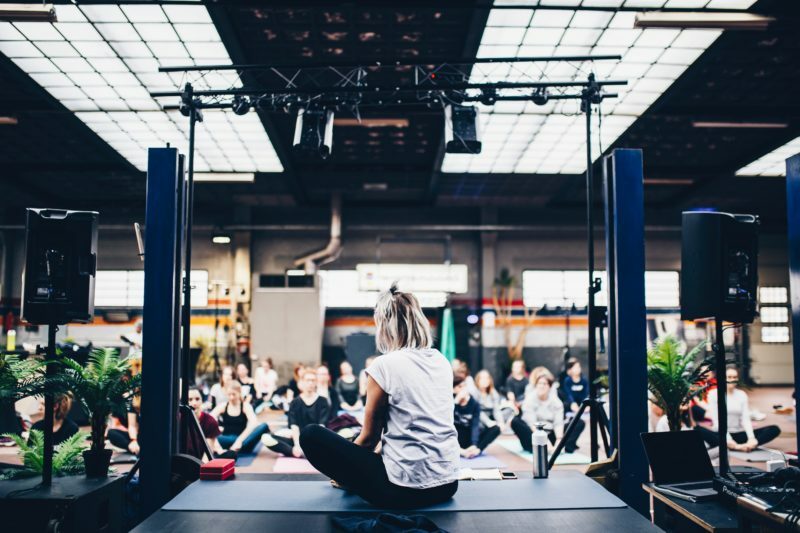 What are the biggest risks that yoga studios face? Bodily Injury Liability – Covers the injuries of students and any non-employee that your studio is deemed responsible for. This type of insurance will compensate the injured party for medical expenses, lost wages, and punitive damages. Premises Liability – Covers the injuries or property damage sustained by a student, delivery person, or any other person with reason to be on the premises. This type of insurance covers your entire property, including your parking lot. Participant Liability – Covers your students, staff, or volunteers if they are injured while participating in an off-site yoga activity (such as yoga in the park or yoga retreats). Professional Liability – Covers your yoga instructors in the event that they push a student too hard and cause them accidental injury. 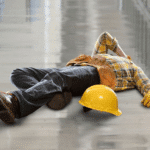 Workers Compensation – Covers the medical expenses of your employees if they sustain an injury while on the job. Equipment and Contents Coverage – Covers things like décor, mirrors, sound systems, computers, and the other supplies and equipment you keep in your studio. Building Coverage – If you actually own the building that houses your studio, this type of insurance will cover damages to the structure. Do you need assistance with finding the right coverage for your studio? 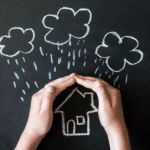 Don’t hesitate to contact the experts at John E. Peakes Insurance Agency. Our dedicated team is ready to get you the coverage you need today.